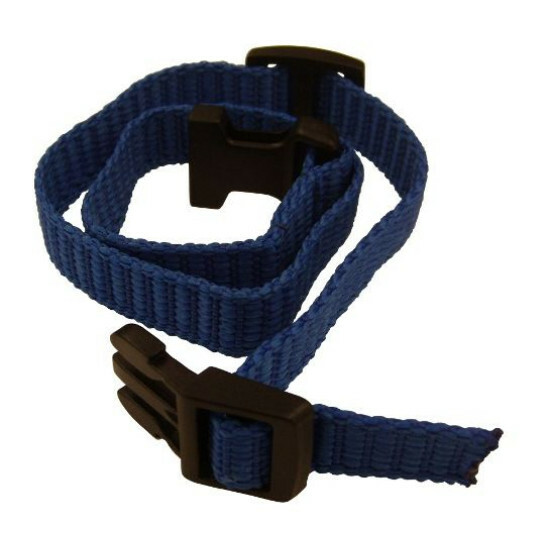 Replacement collar strap for the Elite Little Dog Spray Bark Control Collar (PBC00-11283). Fits receivers where the strap is opposite the contact points so the contact points don't go through the strap. Simply remove the receiver unit from your pet's old receiver collar and place it on the new collar strap.